Following the inspection of The Top100 team in November, Oliva Nova´s golf course has made an impressive entrance in the Top100 golf courses in Spain, in the position 61st. This is a huge pride for the maintenance crew and everyone who works at the Resort, trying our best to provide the best possible service and facilities. A big thank you to all the members and their guests. Top 100 Golf Courses is an independent organization that references thousands of golf courses around the world, considering every aspect that relates to the quality of the course and the joy to the players of different levels and skills. 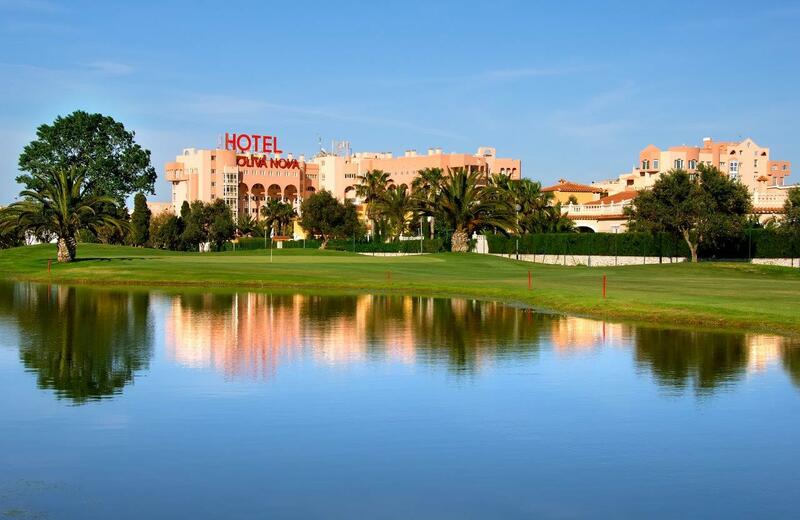 Oliva Nova is also ranked 30th amongst the golf courses in Southern Spain (all the regions South of Madrid), and 5th in the whole Region of Valencia. Find the whole list at the Top 100 golf courses website.